We know how important it is to maintain your land and spaces to keep it fresh for visitors. We ensure the highest maintenance with all aspects of your landscape. This is why we offer services for residential, commercial, industrial, condominium & multifamily, and retail property and spaces. Homeowners know that a perfect landscape is a great way to enjoy your biggest investment and to protect it as well. A nicely kept yard increases the value of your property and that of your neighbors. By adding value to your property by routine maintenance and fertilizer programs will help you enjoy your landscape for many years to come. Let Shady Tree Landscaping partner with you to help increase the value of your biggest investment, your home. You know companies look for the best, newest, and most attractive buildings when choosing a location. An attractive office park kept neat, clean and full of color is a sign of good business, productive workers and tenants that believe first impressions are as important as long term relationships. Whether you have a brand new facility or a well-established site, Shady Tree Landscaping can help convey that message to new tenants. Our reliable and consistent service can enhance curb appeal and help the image of your park. With office space at premium pricing, companies are looking for a lower cost solution to their space needs. More companies are looking for offices with warehouse space but still have customers visiting and want to maintain a smart appearance. 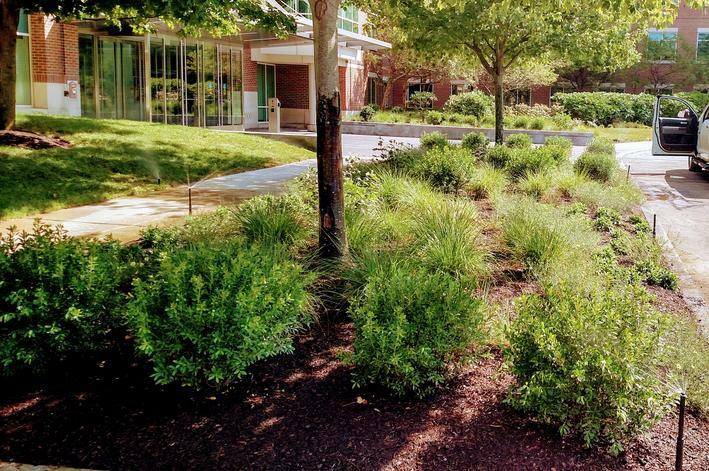 Having nice turf, colorful flowers and an overall neat appearance can improve the morale of employees, decrease vandalism and illegal dumping and increase property values. Let Shady Tree Landscaping partner with you to develop a maintenance package that will help you meet goals and keep you competitive in today's real estate market. 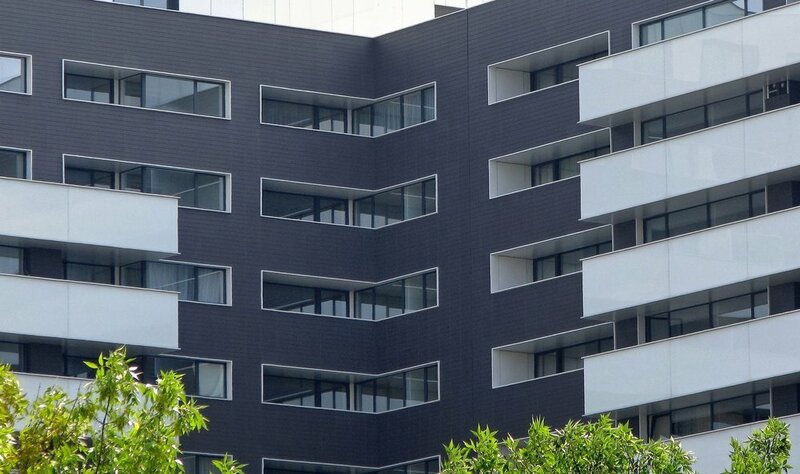 High-end retirement communities, condominium associations, apartment buildings or mixed-use communities can benefit from attractive landscaping to help boost sales and rentals. Colorful entrances, roads, and walking areas help create a relaxing environment for owners and guests and increase overall property values. 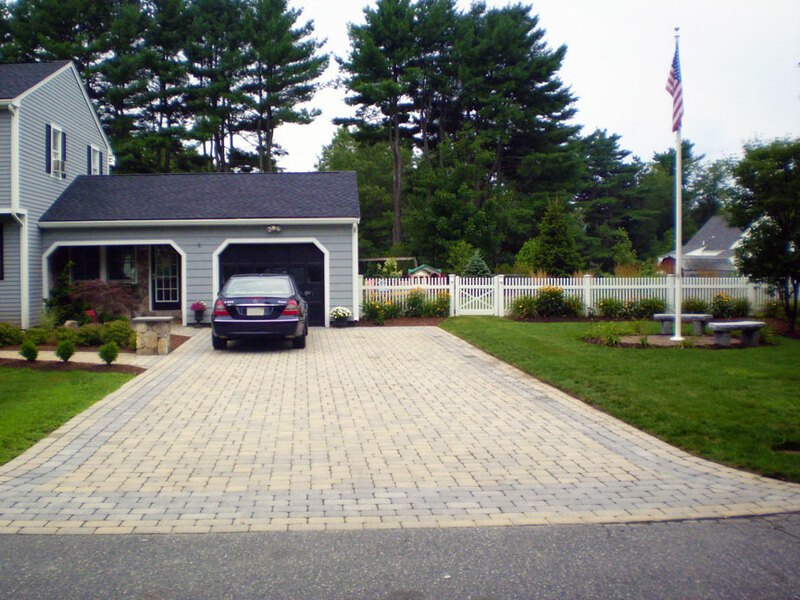 Shady Tree Landscaping understands the tremendous amount of pressure a landscape committee can be under to get the "best price" for these services. The best price usually doesn't mean the best value. Shady Tree Landscaping will work with the committee to communicate with the owners the added value we will provide through proper horticultural practices. Retailers rely on eye-catching visuals to attract attention and draw people in. A perfect way to attract attention and compliment your sign is with spectacular landscaping and annual color. Shady Tree Landscaping understands the needs that retailers count on to attract a crowd. Let us partner with you to create an inviting environment to attract customers to your location. Designed by Bluefin Technology Partners. 2019.